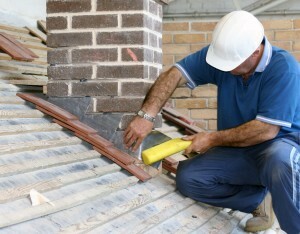 The Roof Doctor provides Sandhurst with high quality roof repair and roof restoration services. Our roofing experts are all well-trained, fully qualified professionals who use only the best materials and most up-to-date equipment. In fact, they all undergo regular training to ensure they’re up to date with the latest advances in roof designs, manufacture, and technology. If it’s your gutter that needs fixing, no problem. We provide gutter repair and gutter replacement service all across Sandhurst. We offer free, no obligation quotes for all roofing services in Sandhurst, and our staff will be happy to provide any information you may need to help with getting your roof fixed.